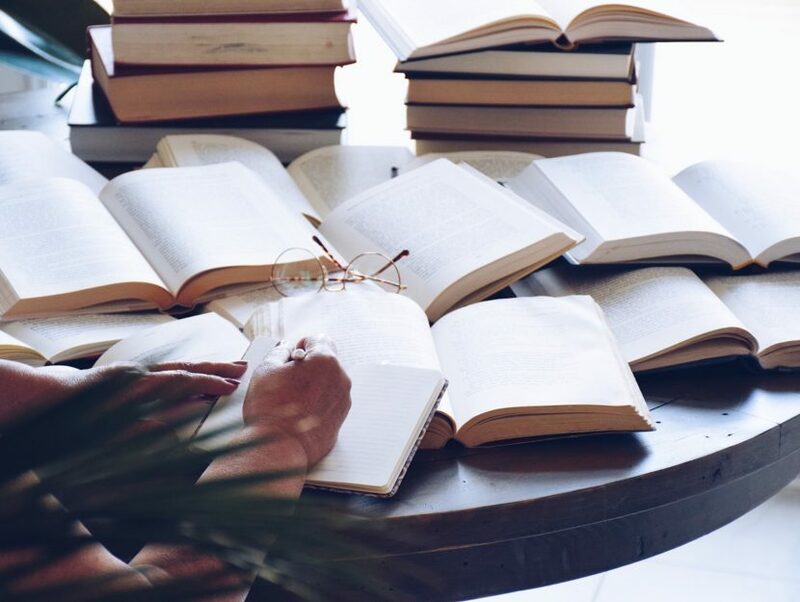 Jon Acuff, author of Finish, shares three key writing strategies for finishing your next book. I have many bookshelves in my home. Though it’s difficult to pick my favorite book, it’s very easy to point out the best shelf in my entire house. It houses dozens of books written by people who read my book, Finish, and learned how to complete and publish their own books. 1. Plan for the day after perfect. Few things prevent you from completing a book like perfectionism. At the beginning of the project, perfectionism will tell you, “Someone smarter, with a bigger platform and better teeth has already written this exact book.” During the middle-stage of the project, it will tell you that it won’t be perfect when you finish so you should stop now. Worst of all, if you set writing goals, when you miss one, perfectionism will tell you to quit the whole thing. On “the day after perfect,” you’ll feel like your writing streak is over and you might as well quit. Diets fail this way all the time. You go to the gym five days in a row, miss day six and then don’t return for three months. Finishers plan for the day after perfect. They forgive themselves when they miss day four and write anyway on day five. The most surprising thing about our research was how critical fun is when it comes to goal completion. We tend to think that a goal has to be difficult or miserable to “count.” Ask an author, “What are the first five words you think of when you hear the word “goal” and he/she will say, “Hustle, grind, discipline, grit, persistence.” Those words are fine, but it’s no wonder we have a hard time actually getting over the finish line with that mindset. The words we use to describe goals are same words we use for things that we hate doing, like consistently flossing because you’re tired of lying to the dentist. If you don’t enjoy the writing process, you’ll write less. It’s simple. You have to find ways to add more fun back into writing or you’ll avoid it. 3. Quit telling people you are writing a book. I first heard author Derek Sivers share this idea in a brilliant TED talk. When you tell someone you are writing a book, they pre-congratulate you. At dinner parties they say, “That’s amazing. I could never do that! You’re so brave for using your voice.” As these unearned compliments land on your shoulders, your body releases a hit of dopamine and it’s just enough to satisfy you. That’s why 81% of Americans want to write a book and less than 1% do every year. Quit telling people you’re writing a book and instead actually spend time writing it. The long-term payoff of doing it will far exceed the momentary bliss of pretending you are writing at dinner parties. I promise. 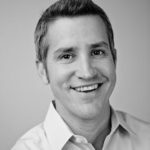 Jon Acuff is the New York Times Bestselling author of 6 books, including his latest “Finish, Give Yourself the Gift of Done.” He’s also a keynote speaker for companies such as FedEx, Microsoft, Comedy Central, Nissan and several others. He’s shares writing ideas once a week right here: Acuff.me/writers. Follow him on Twitter and Instagram @JonAcuff.